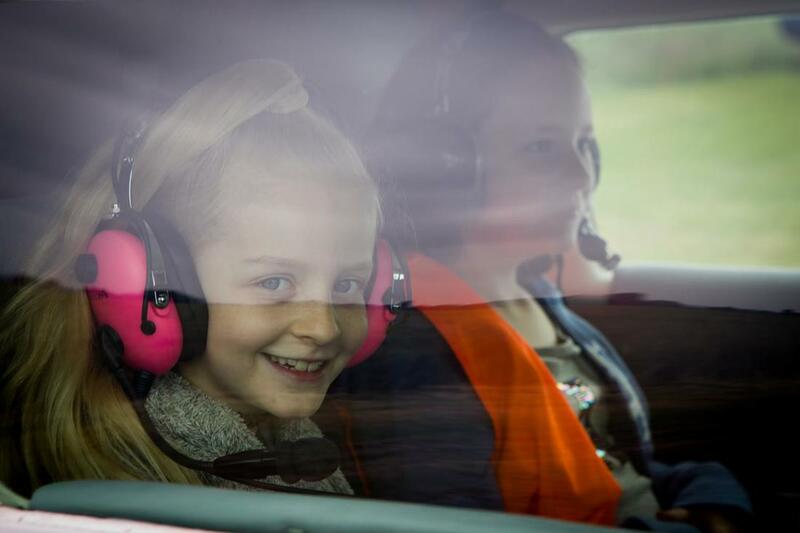 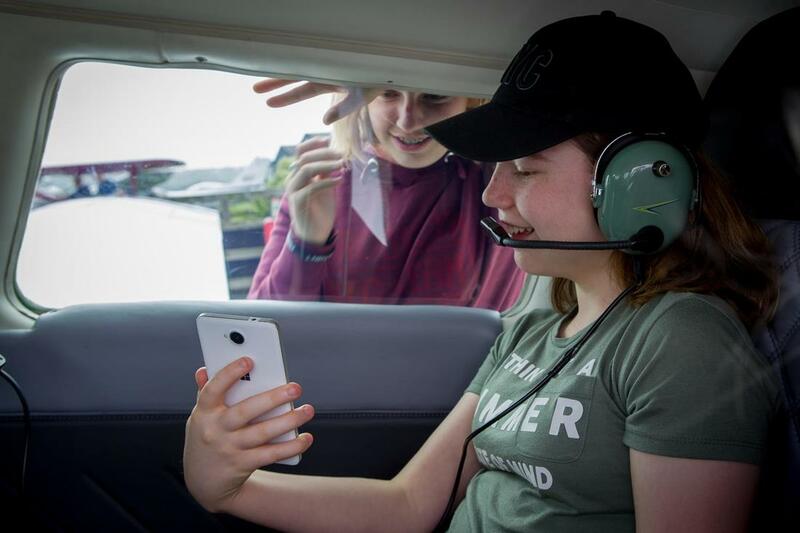 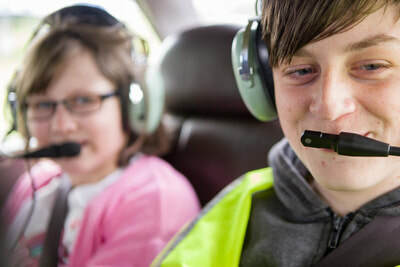 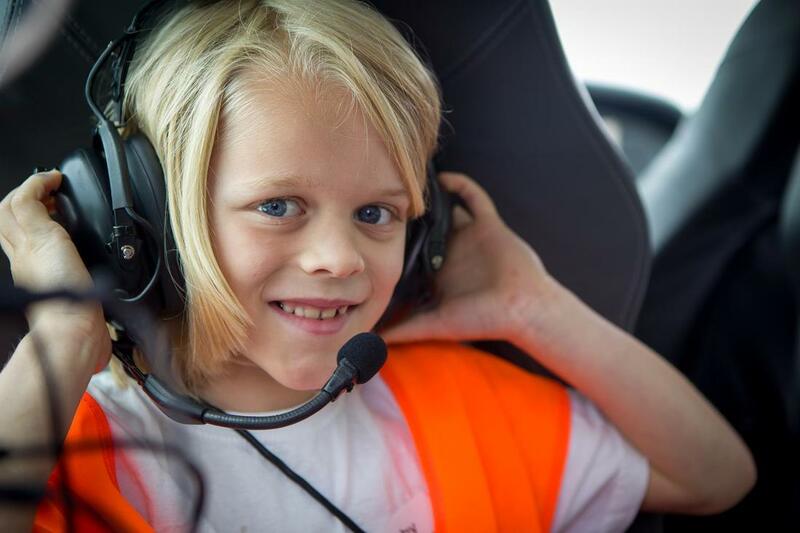 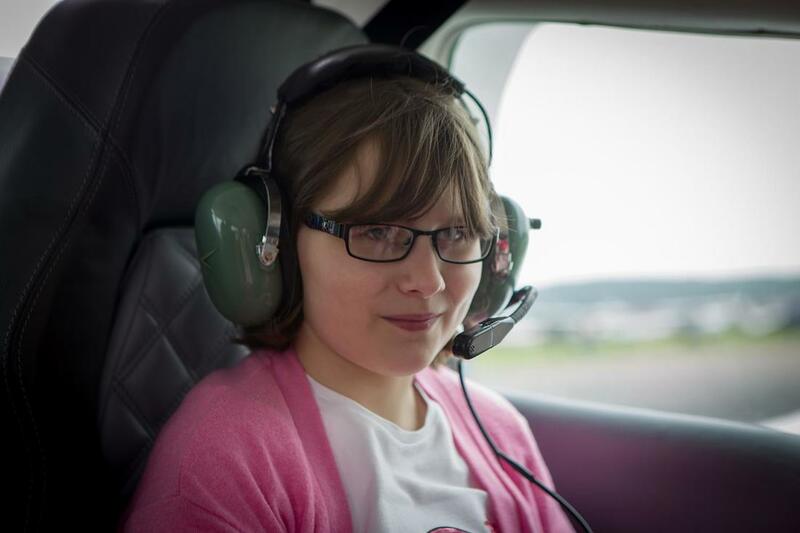 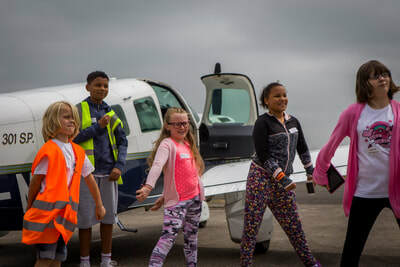 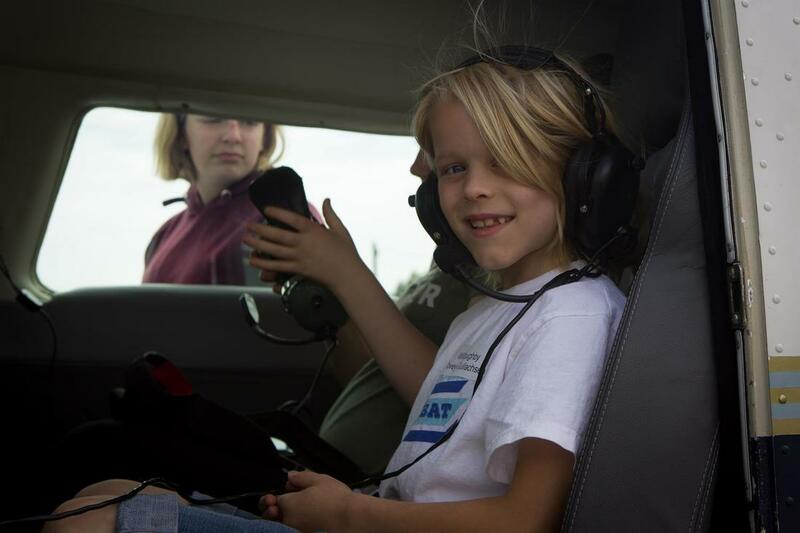 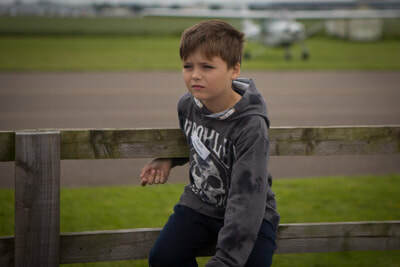 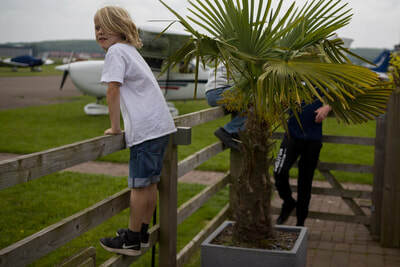 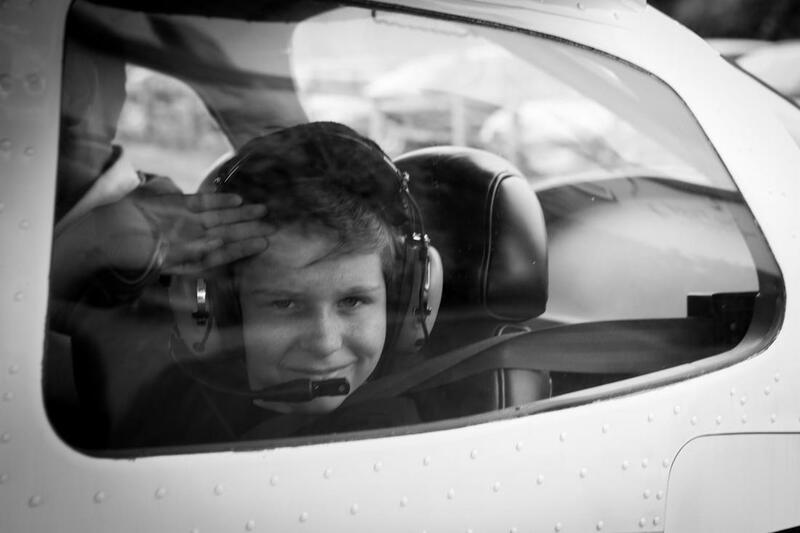 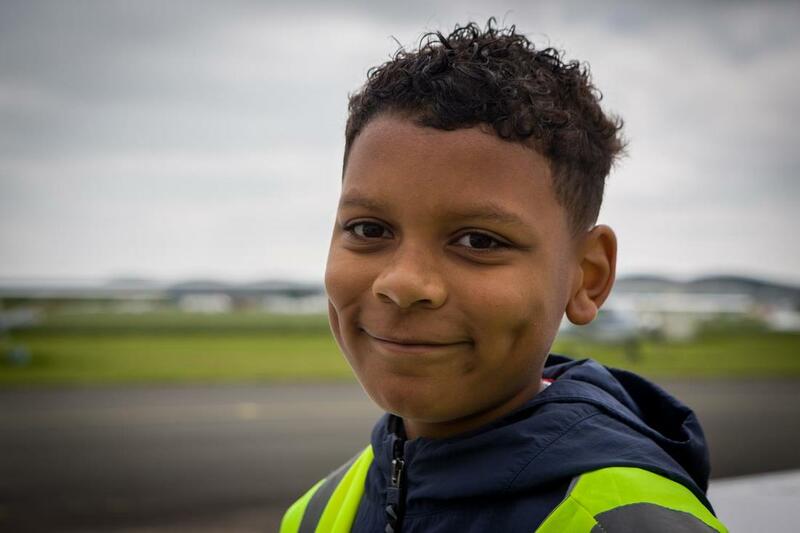 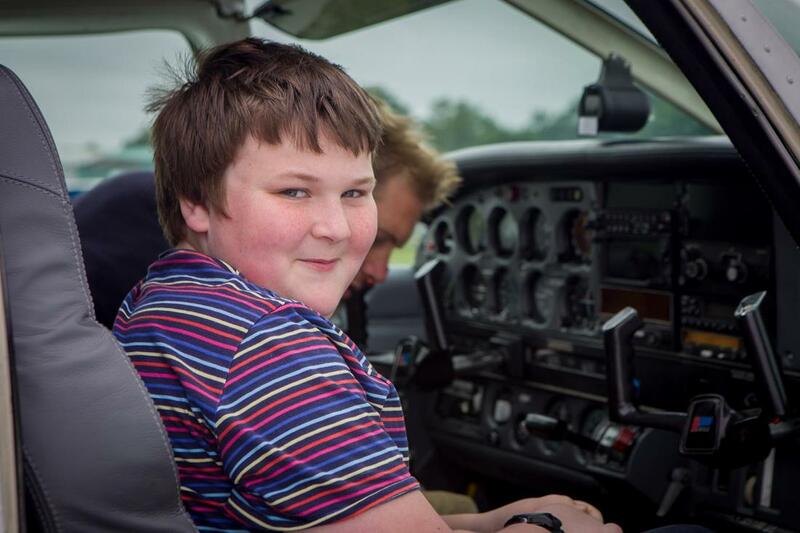 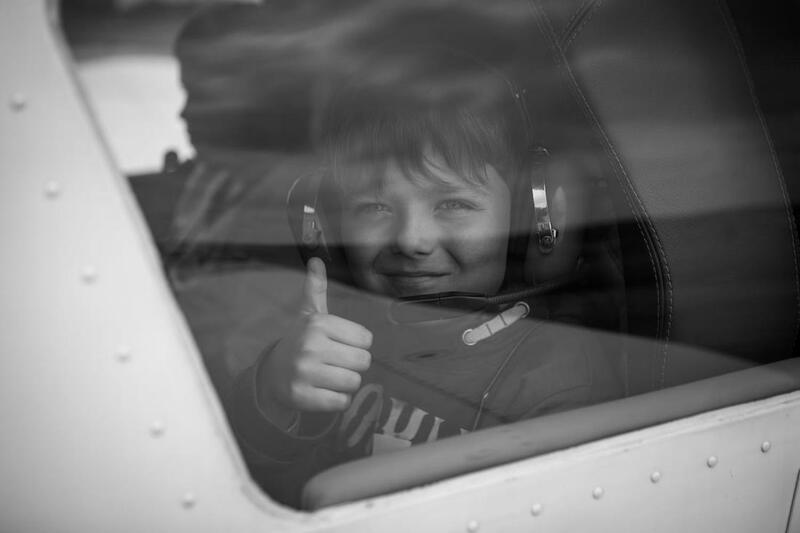 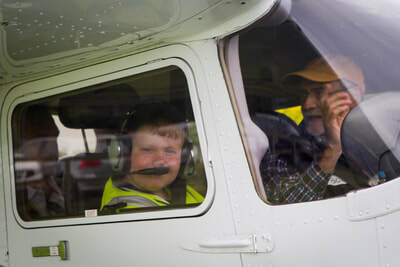 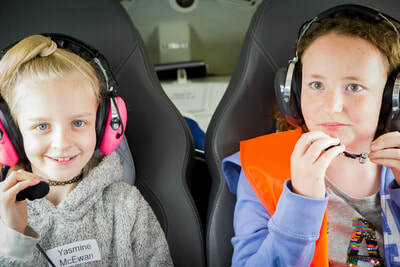 Aviation Without Borders provides children with special needs the opportunity to discover the world of flying through their annual National Fly Kids Day. 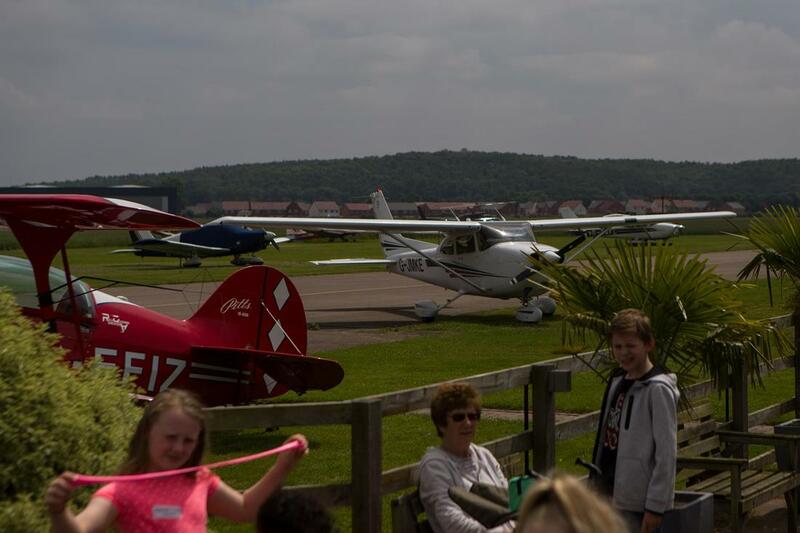 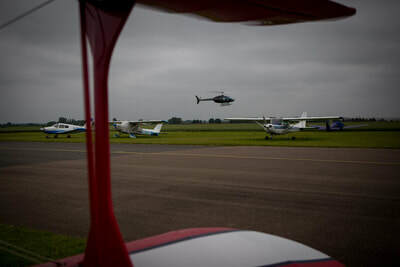 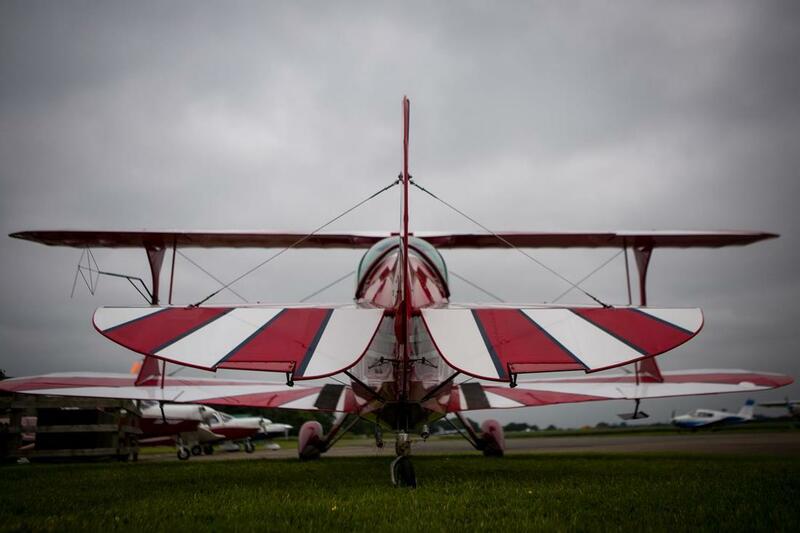 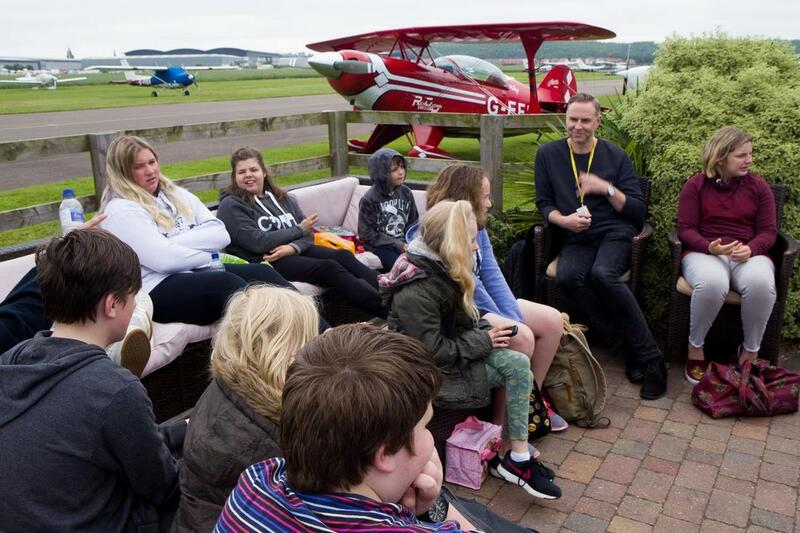 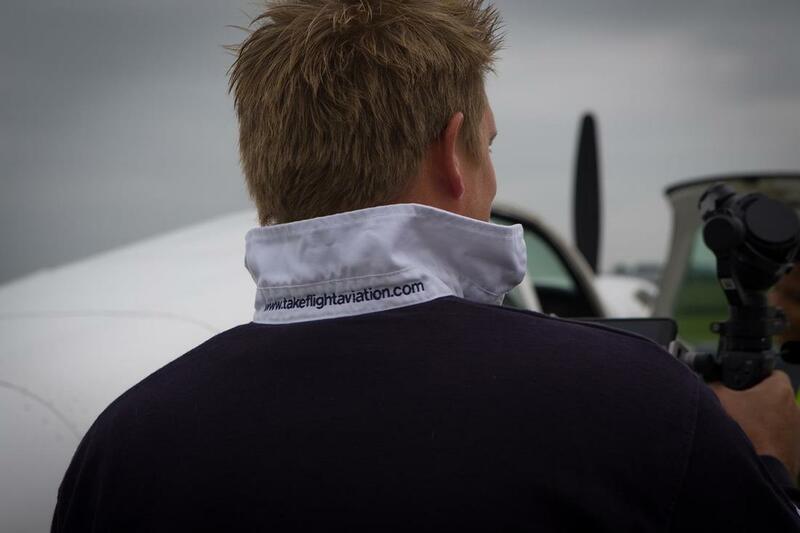 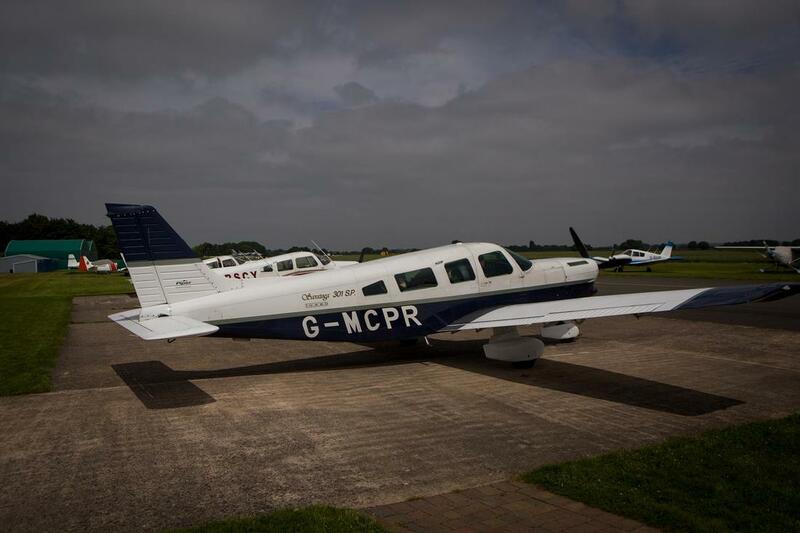 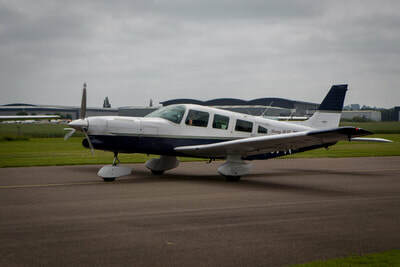 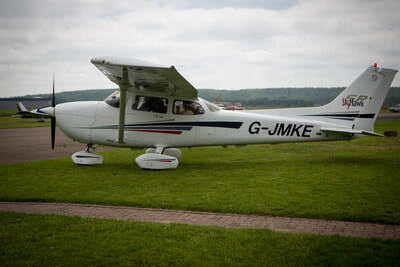 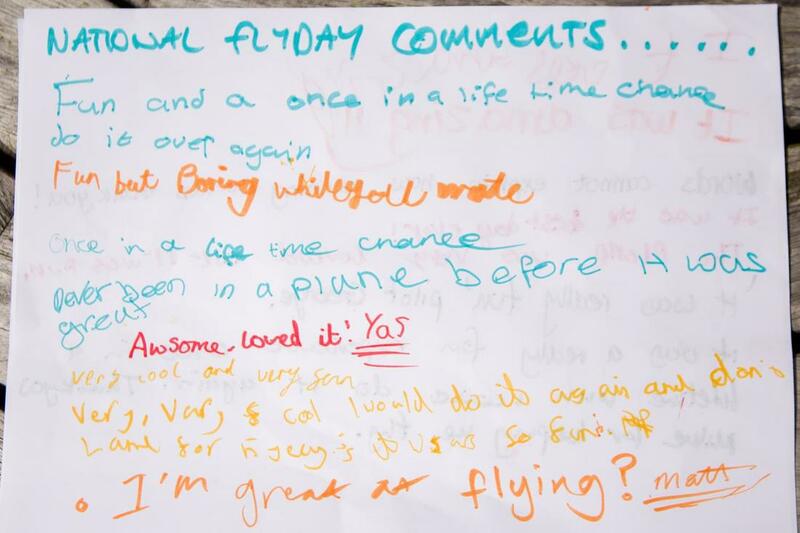 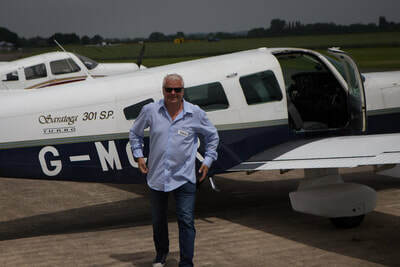 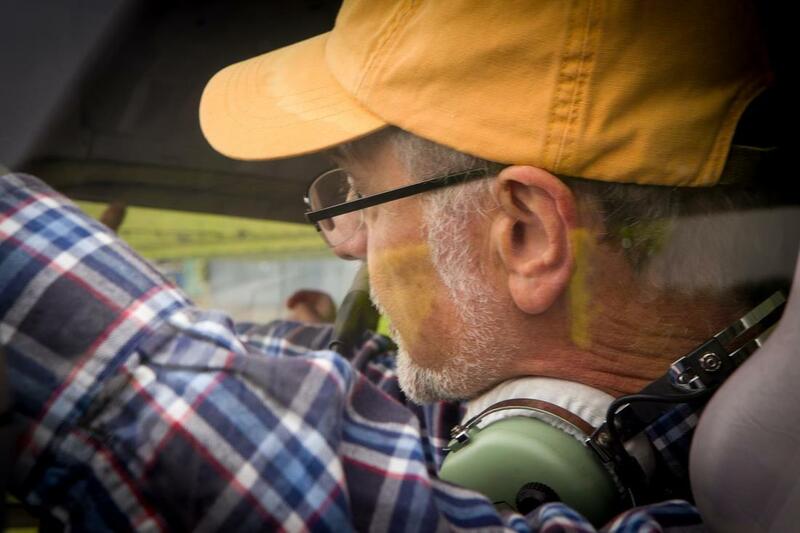 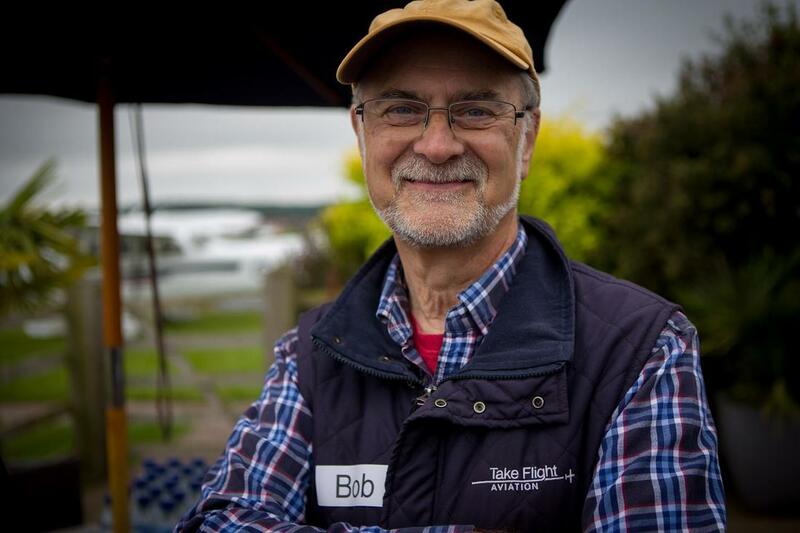 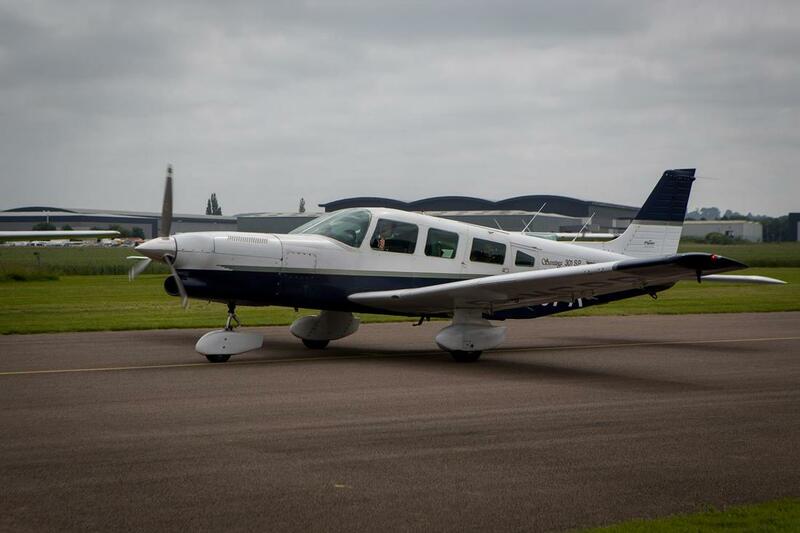 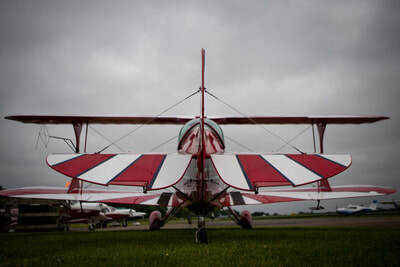 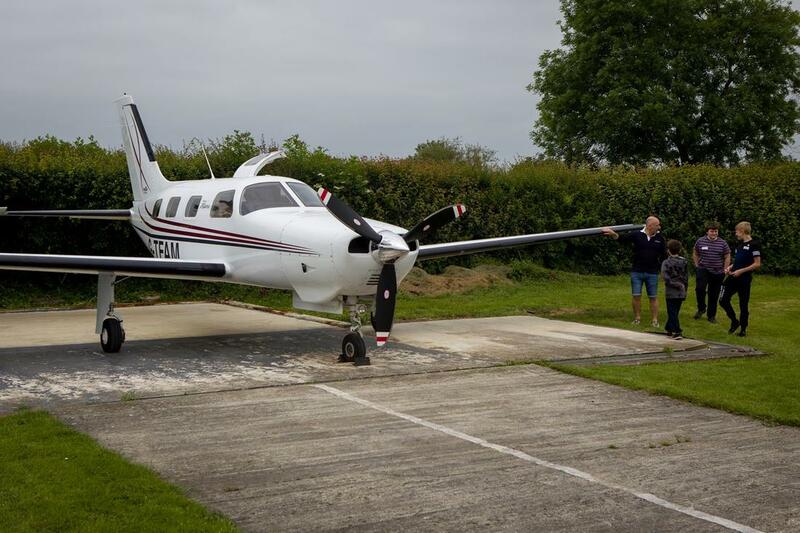 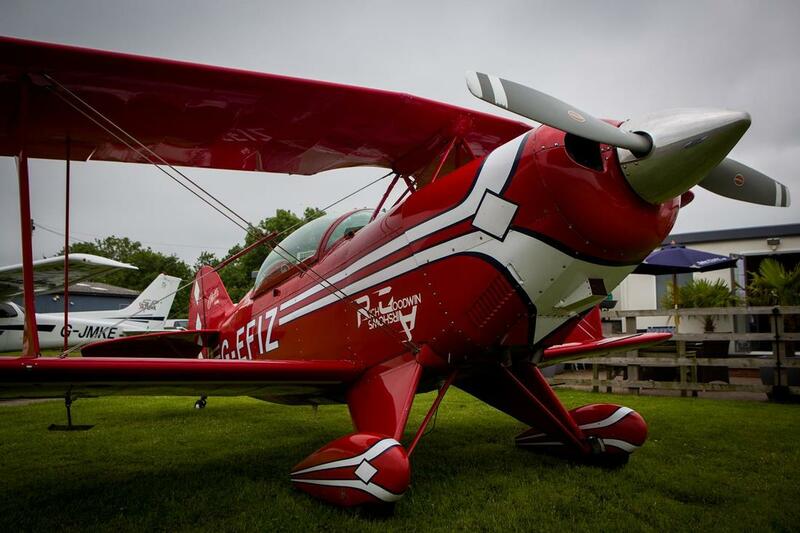 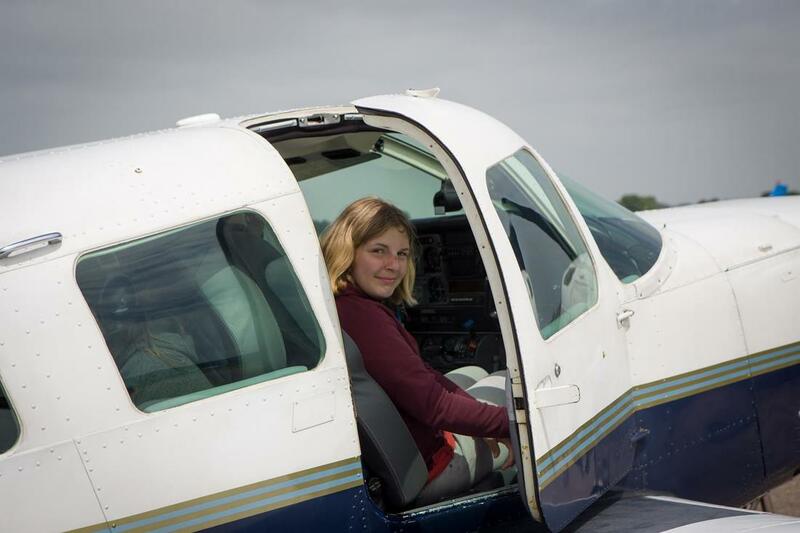 Each year in June, AWB organises an aviation discovery day. 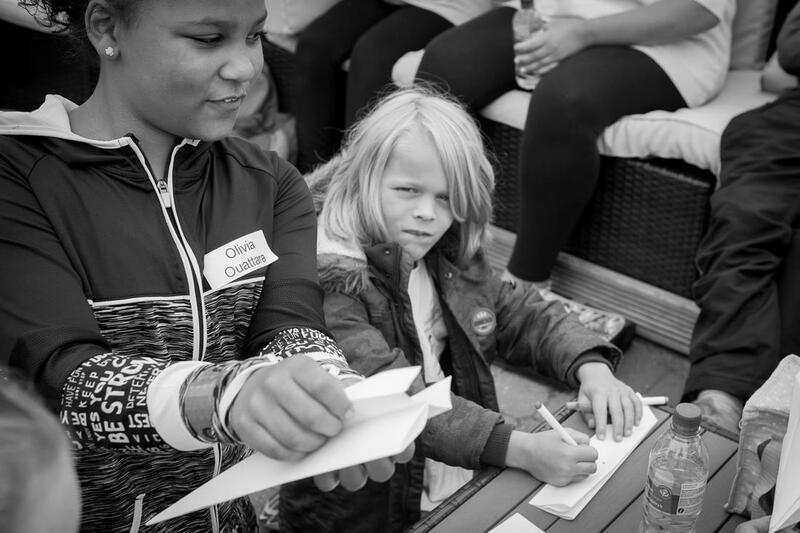 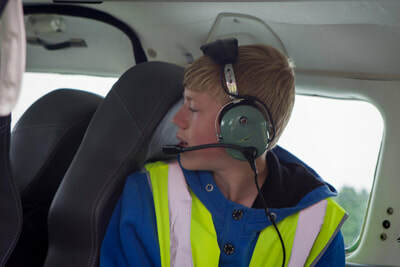 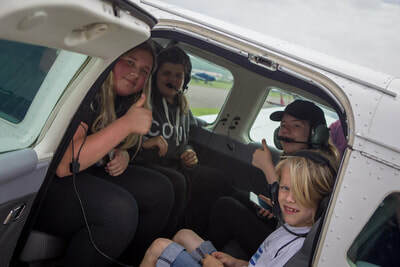 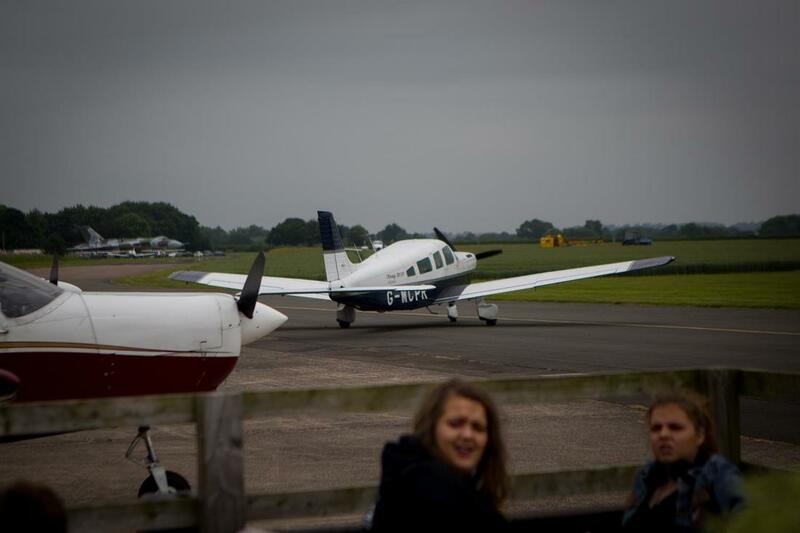 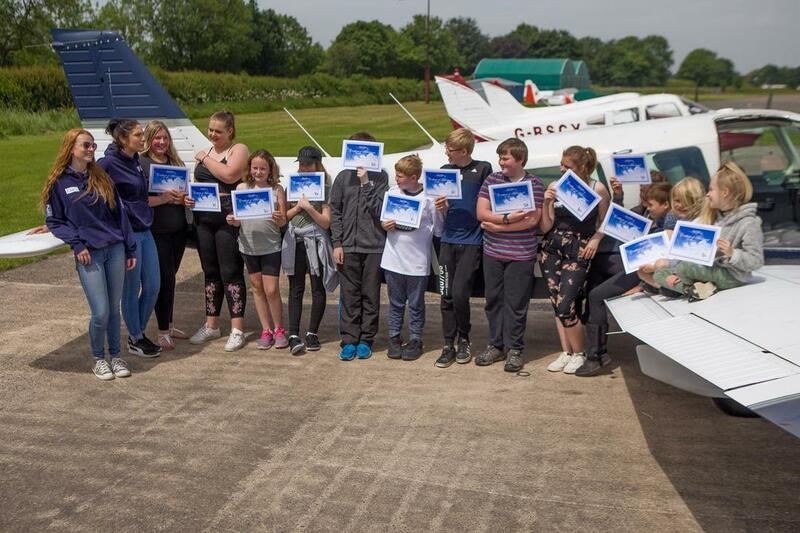 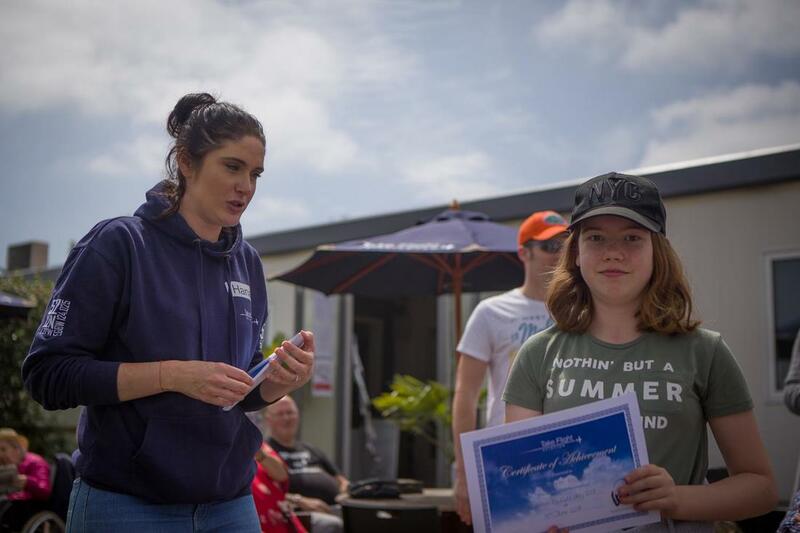 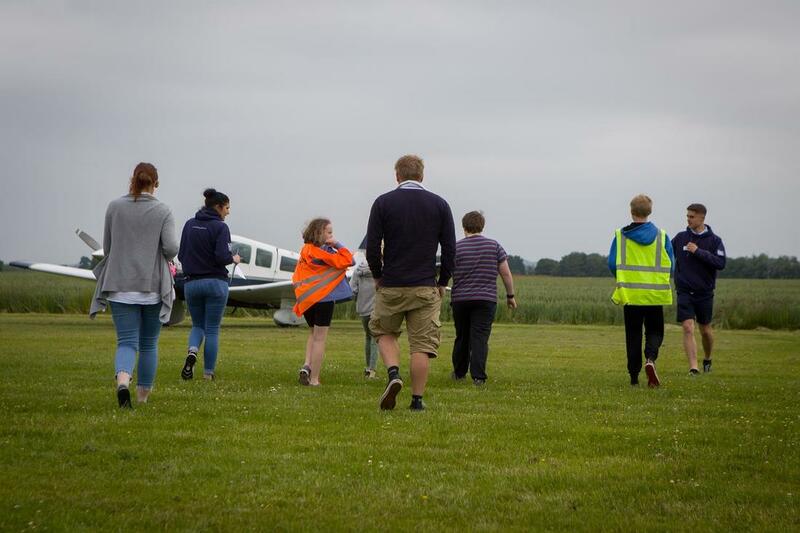 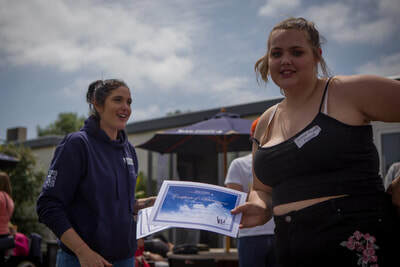 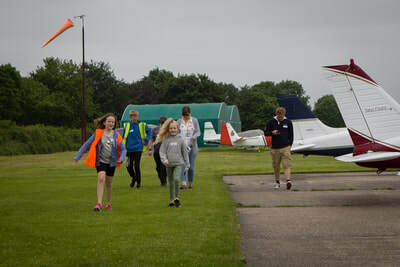 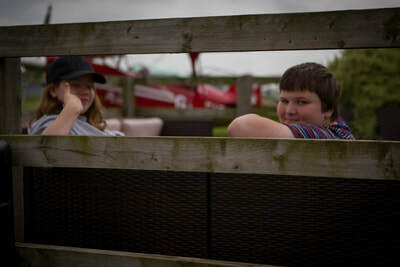 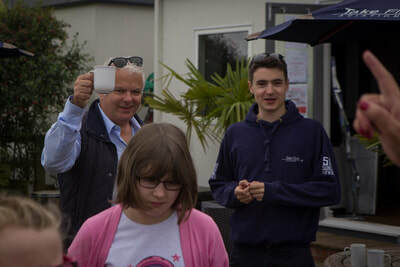 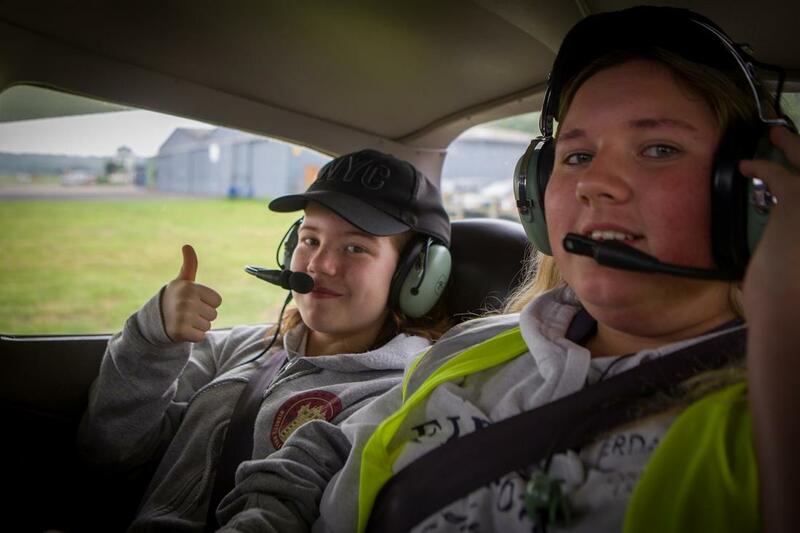 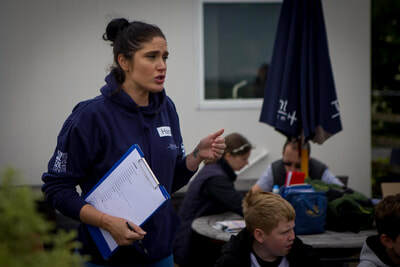 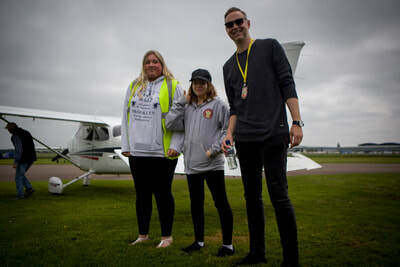 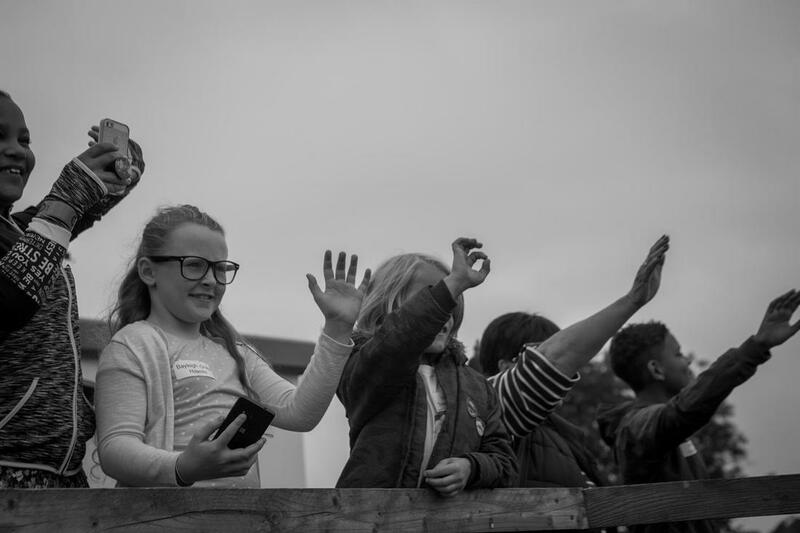 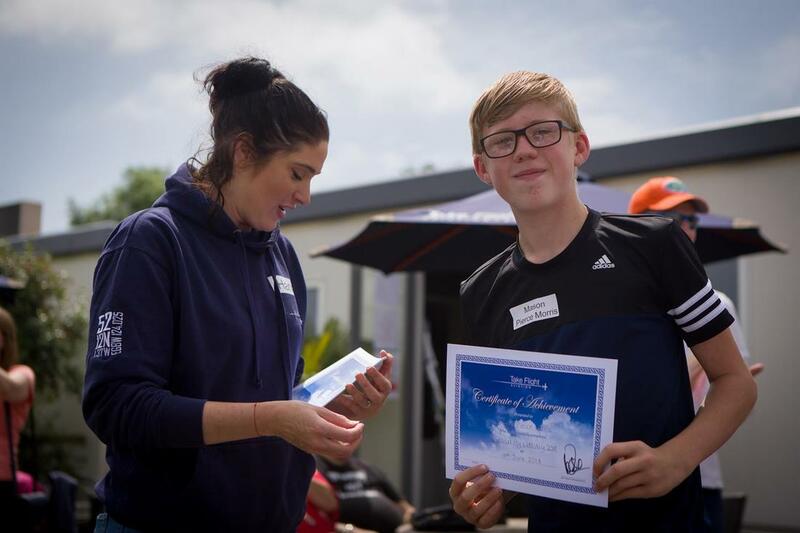 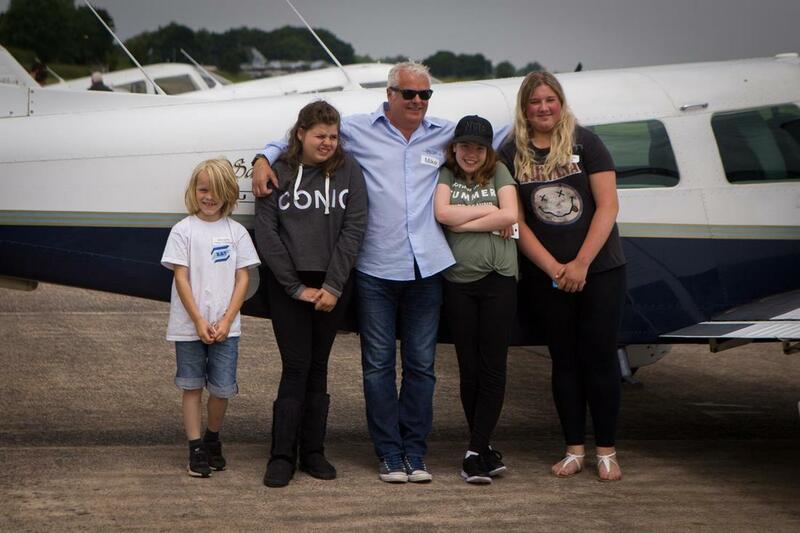 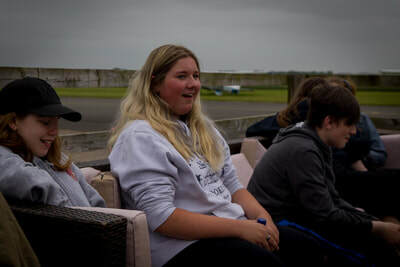 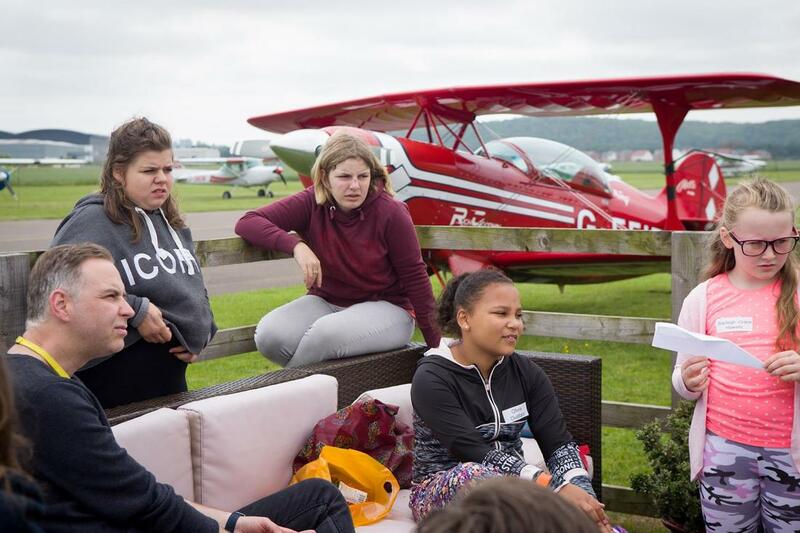 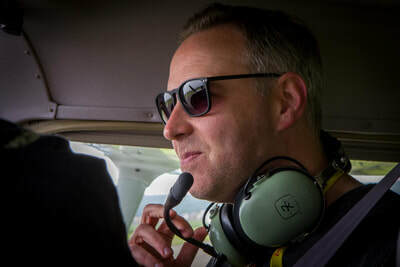 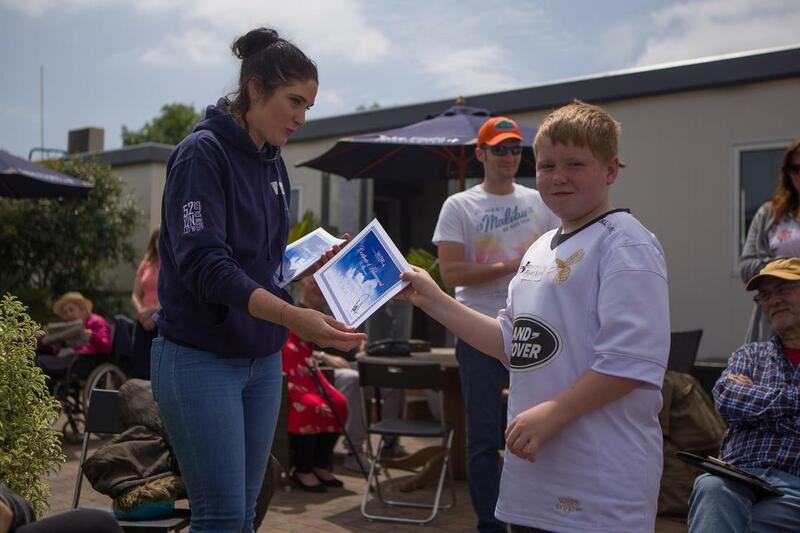 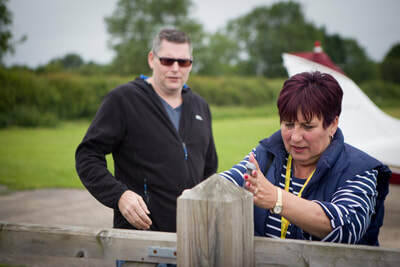 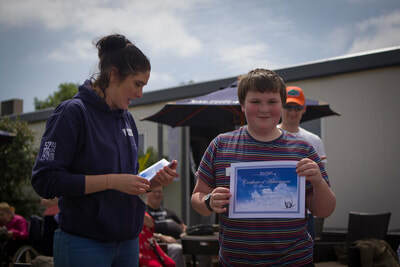 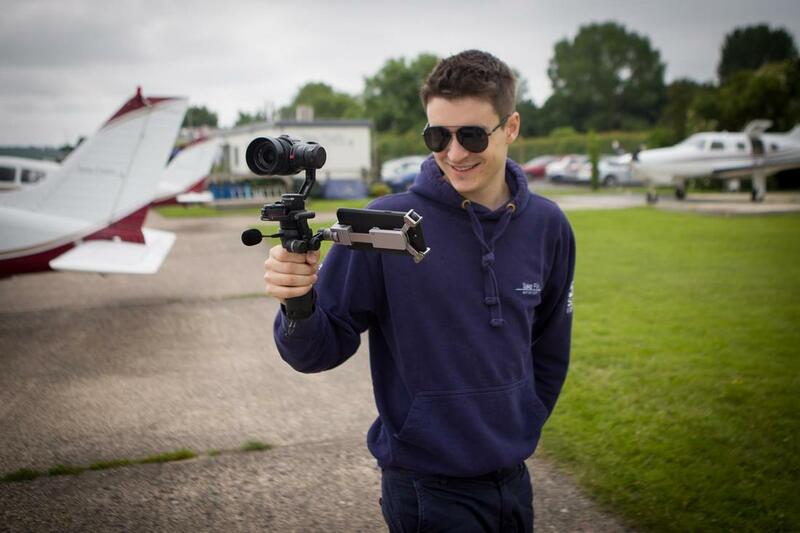 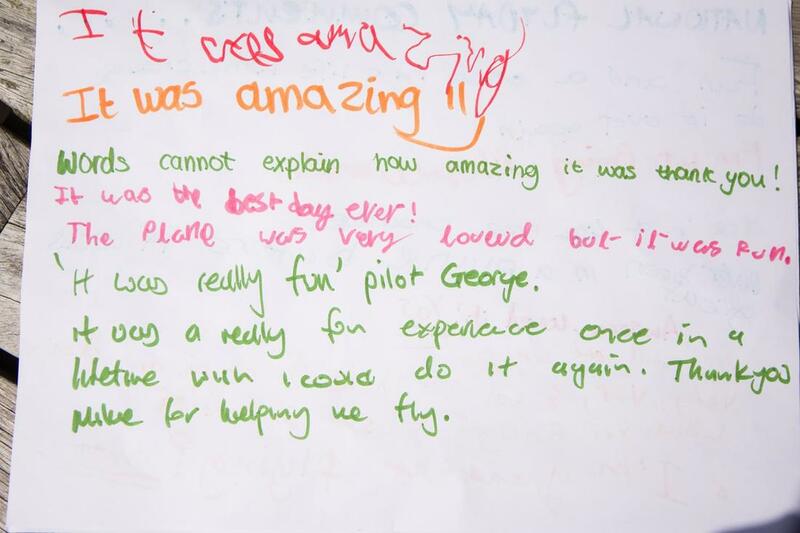 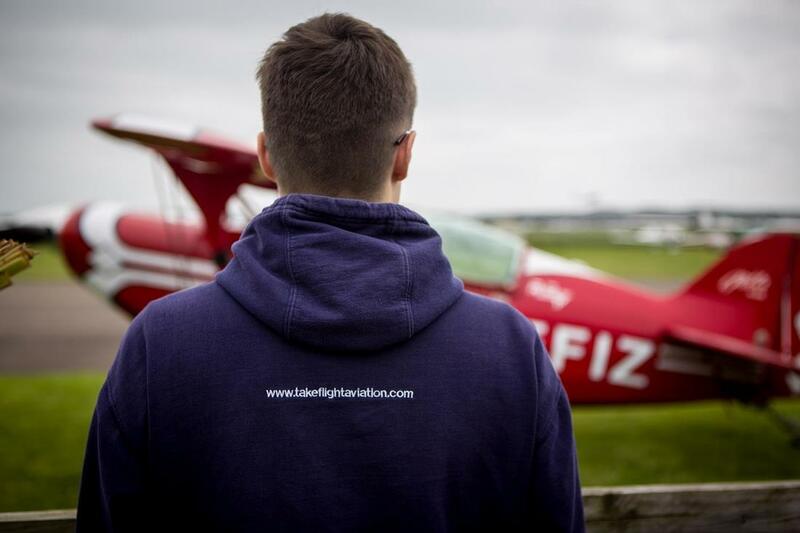 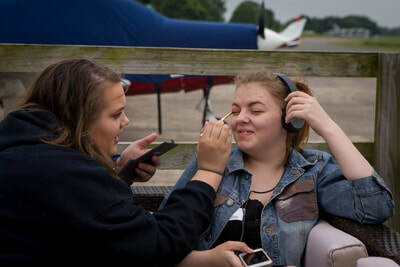 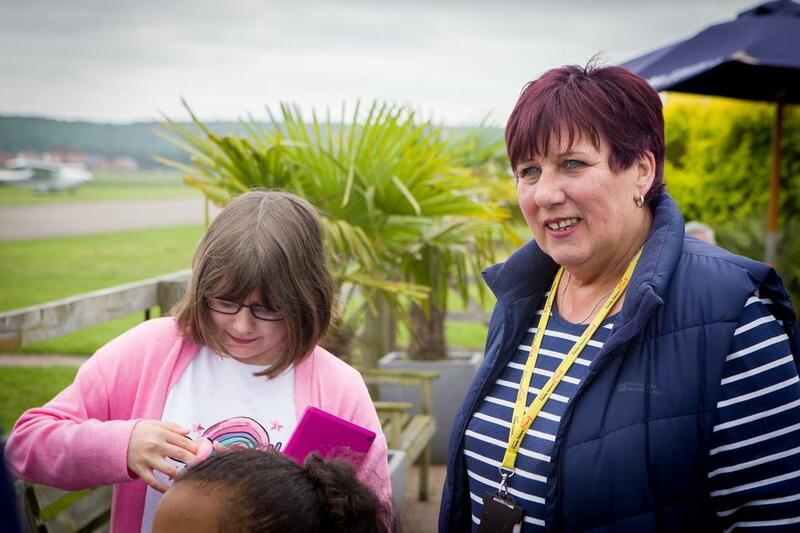 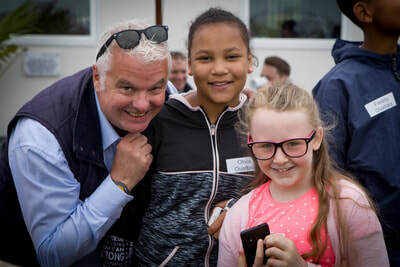 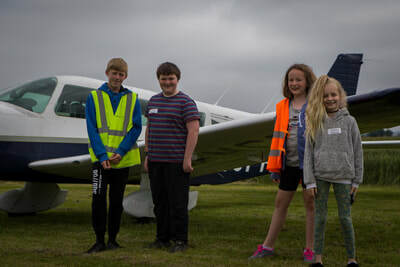 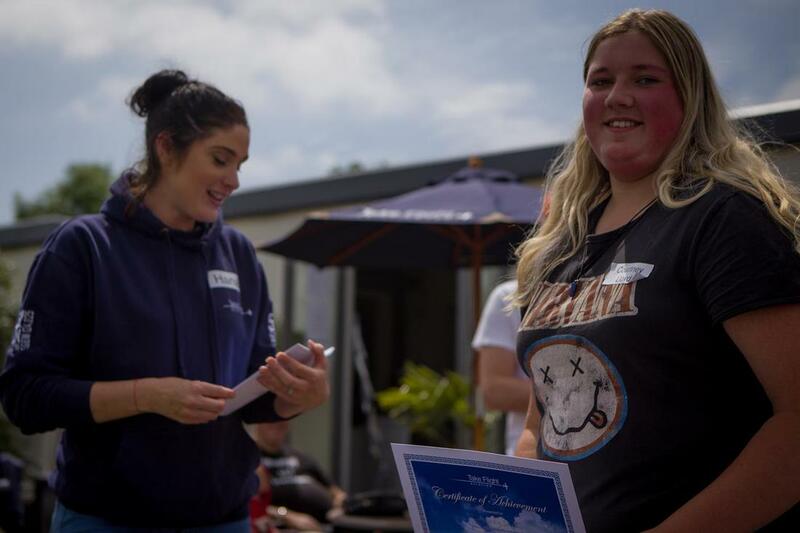 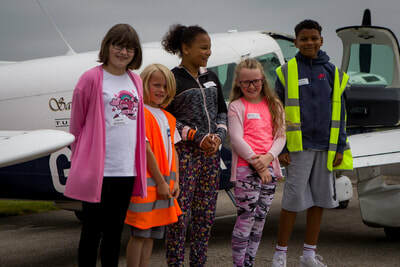 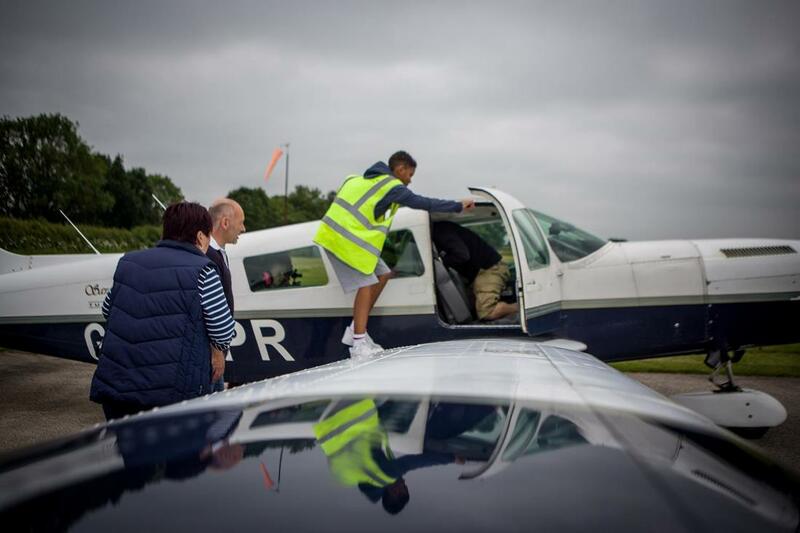 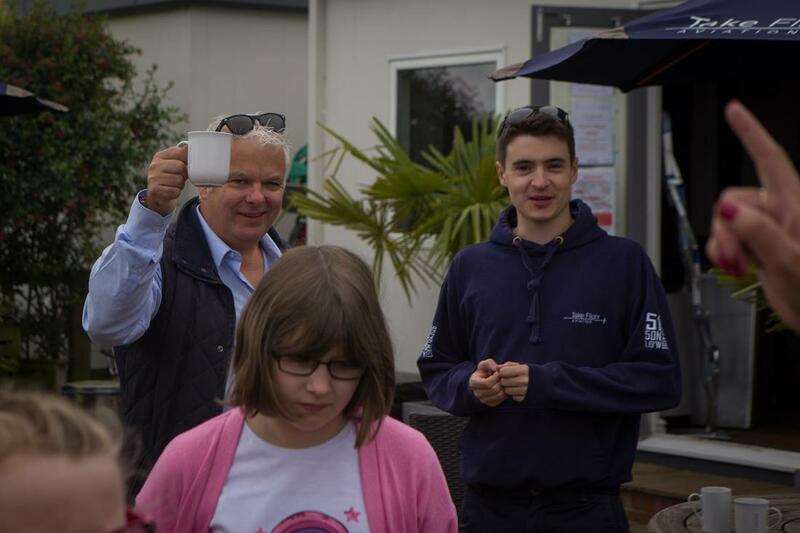 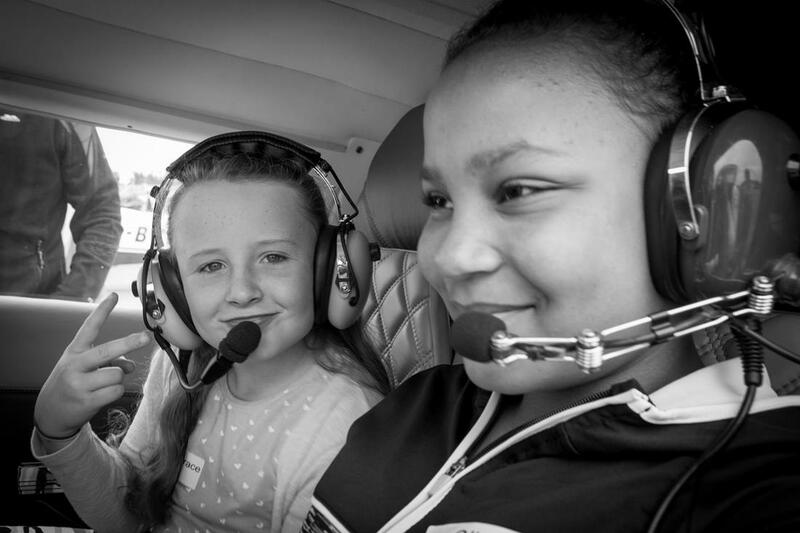 Take Flight have been part of the event for five years and this year once again we hosted the guys from the Warwickshire Young Carers' Project. 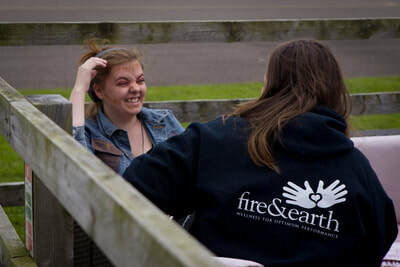 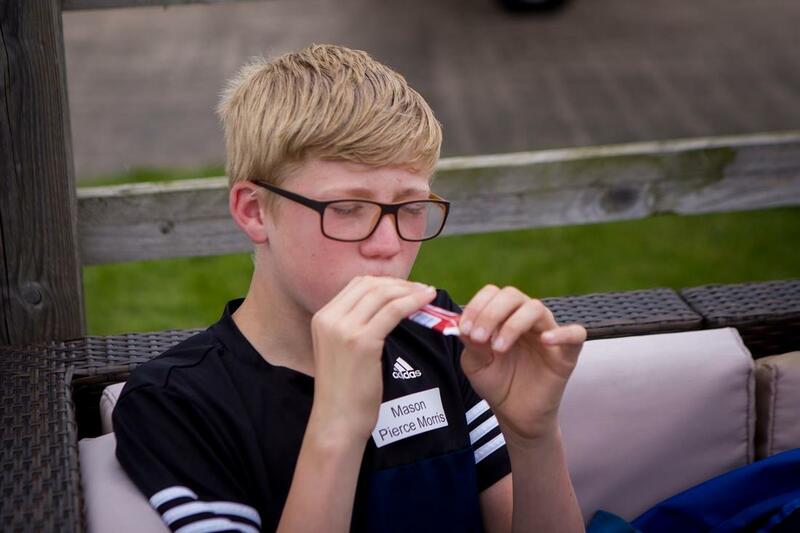 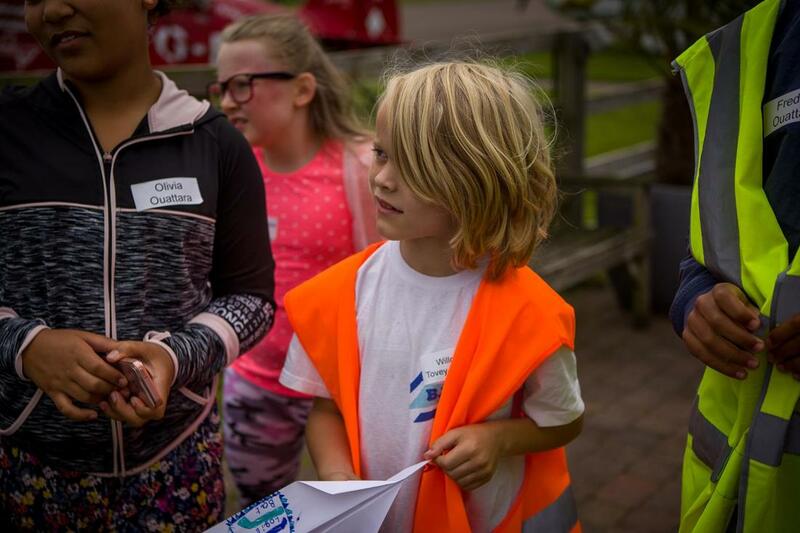 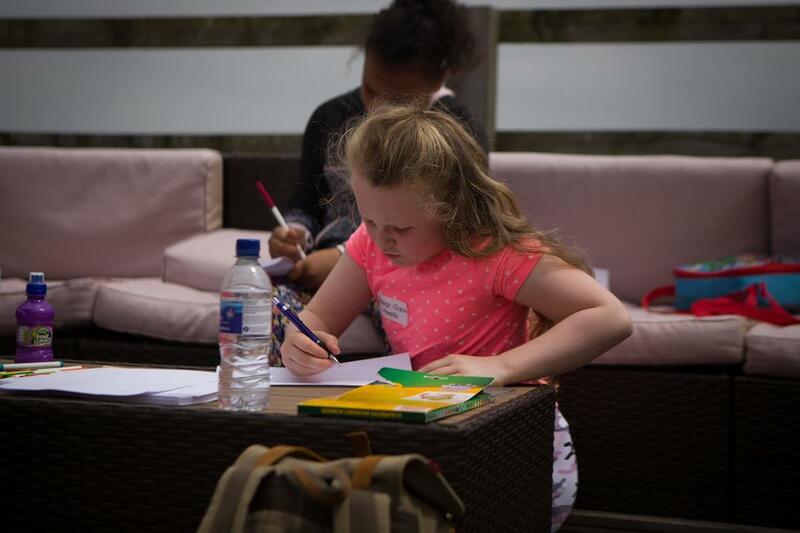 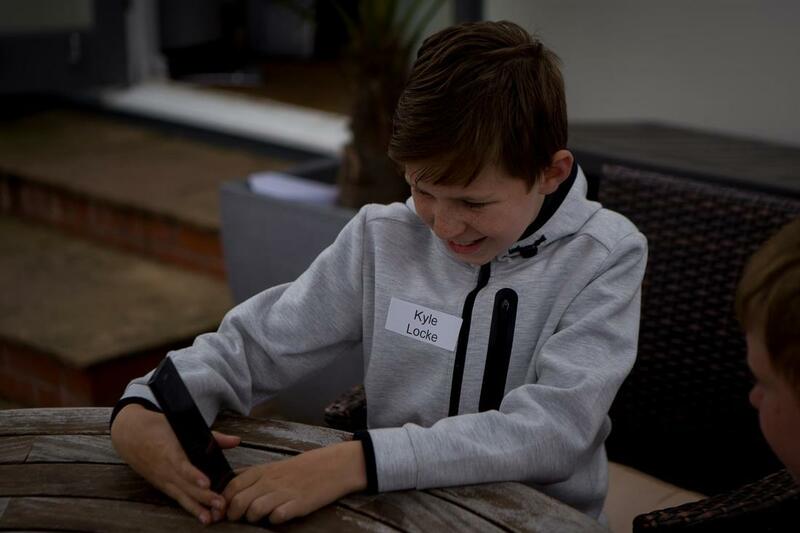 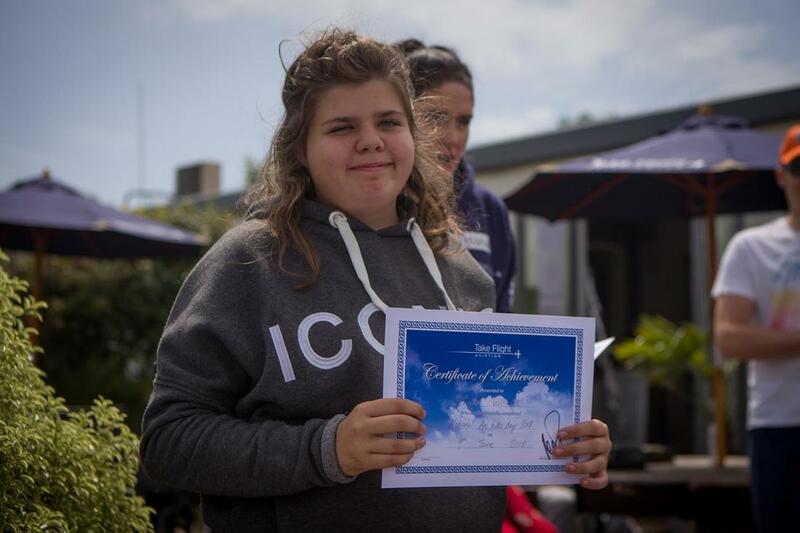 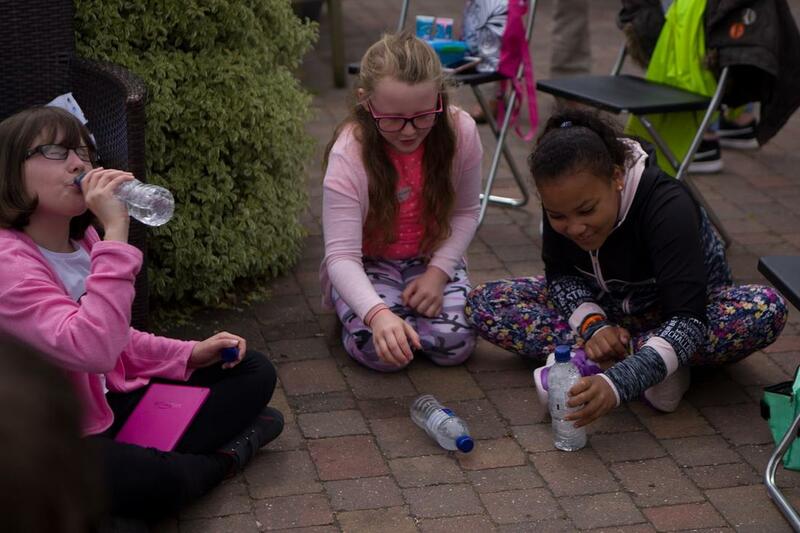 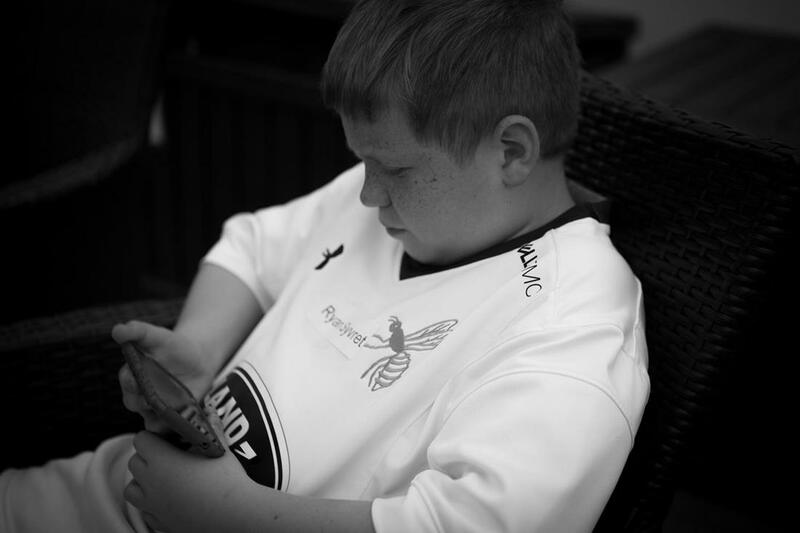 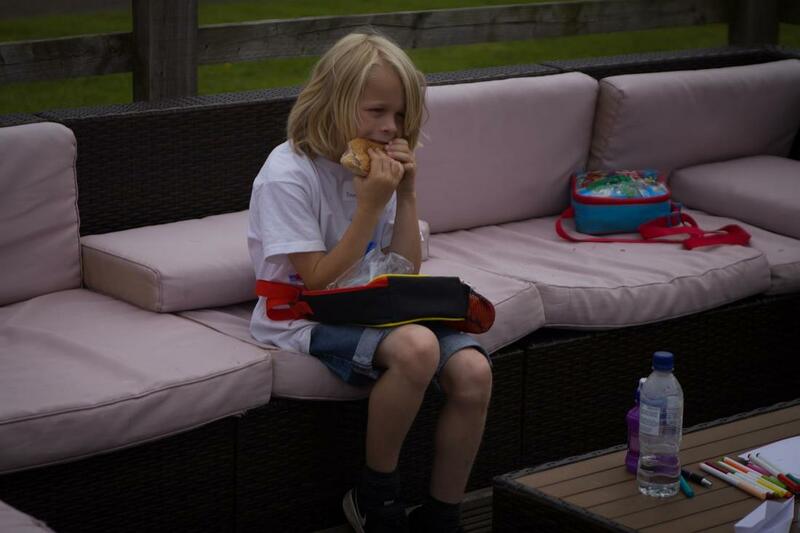 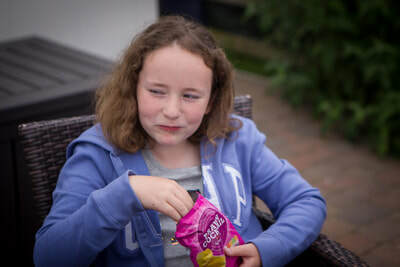 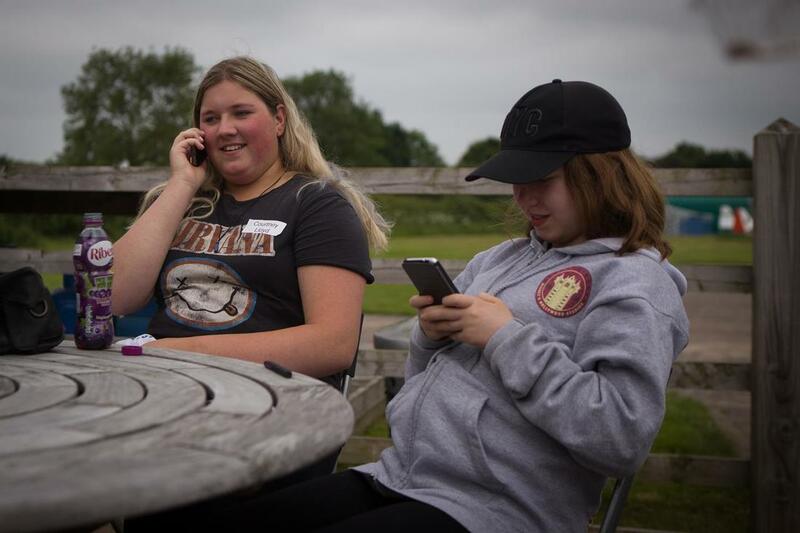 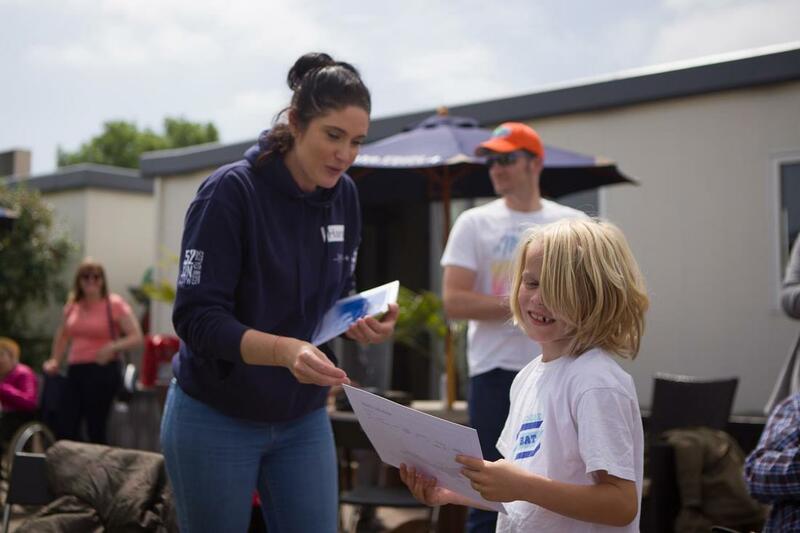 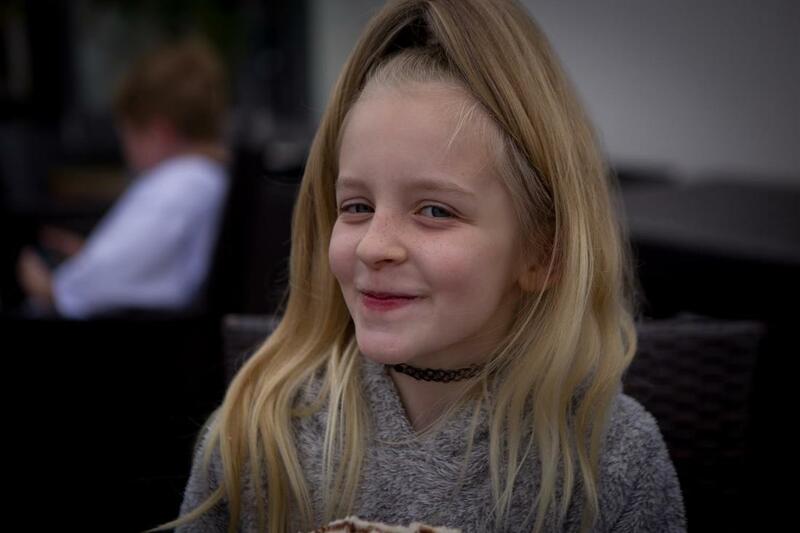 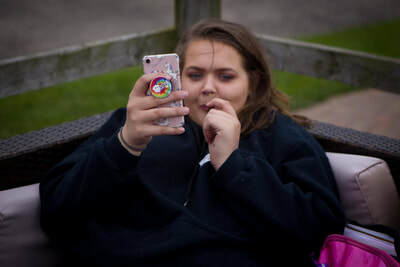 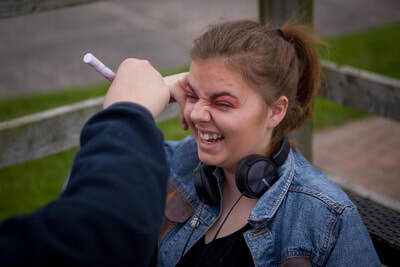 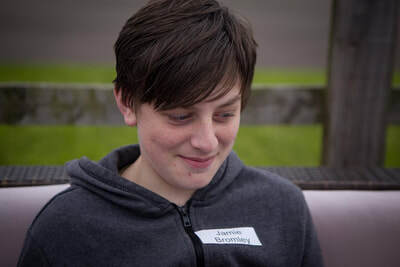 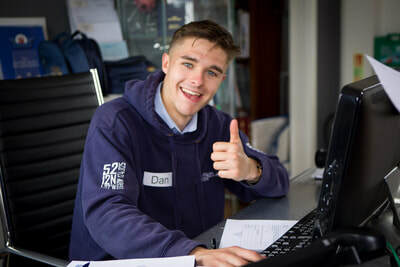 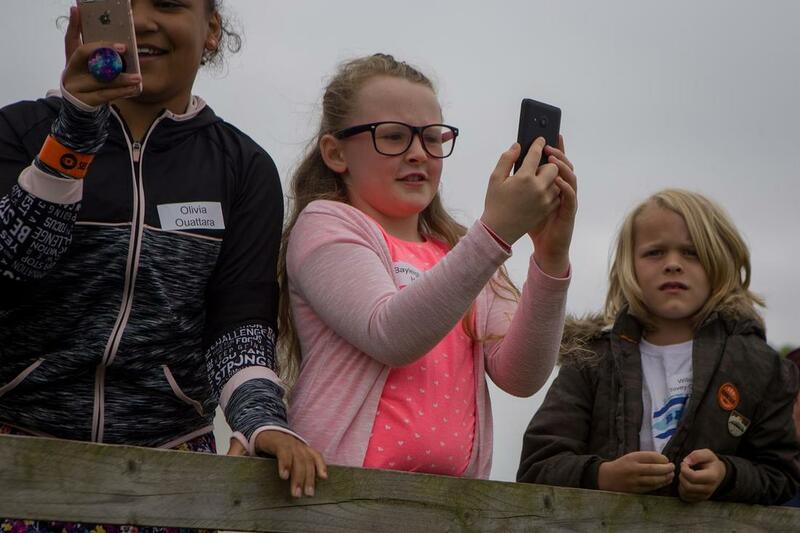 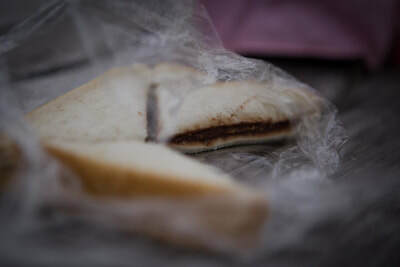 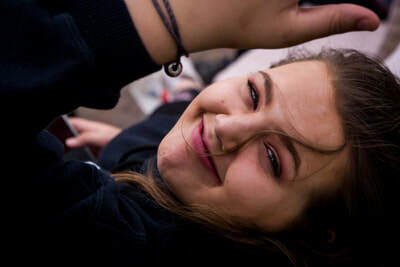 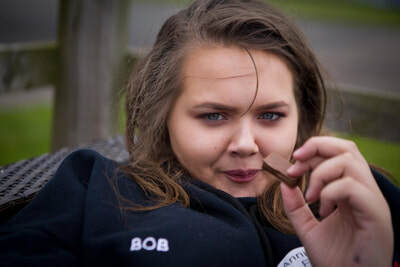 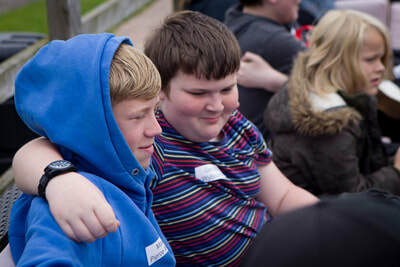 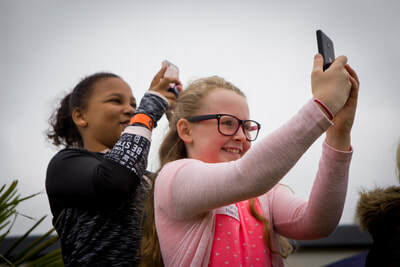 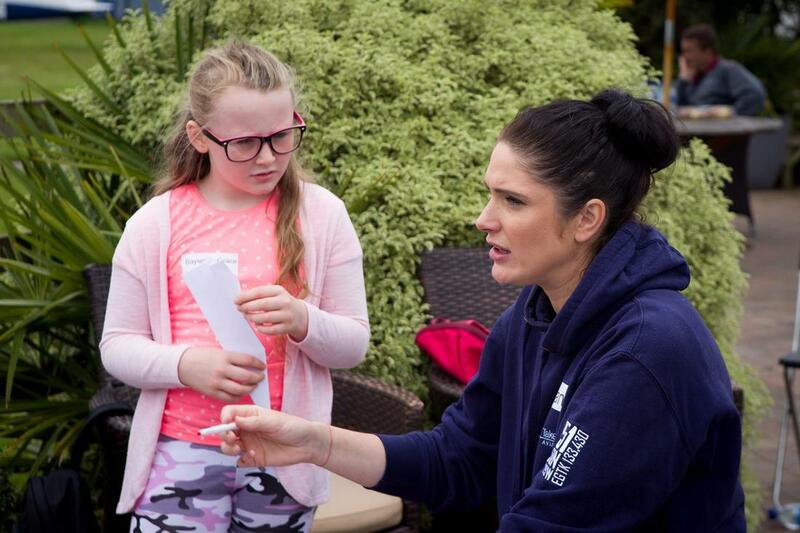 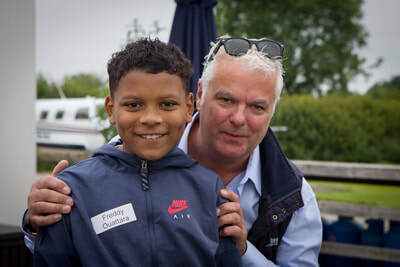 The Warwickshire Young Carers' Project work with young carers from the age of eight upwards and aim to help make a difference to their lives by encouraging them to take time out to relax, take a break from their regular days and to realise their own dreams. 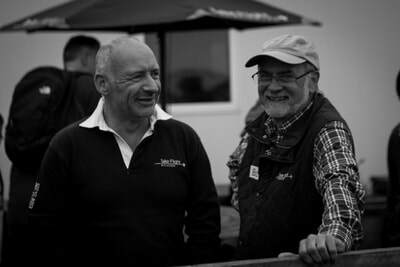 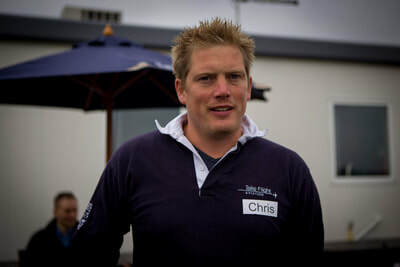 We were at the Isle Of Man TT yesterday and Monaco F1 grand prix a couple of weeks before but this event is every bit as fun and rewarding. We loved having these special guys and being part of their day once again. 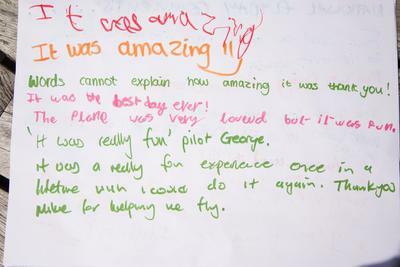 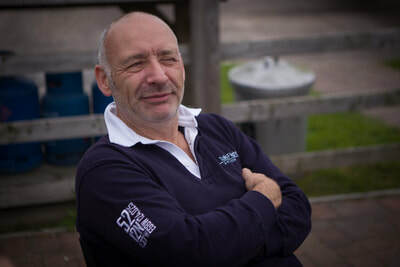 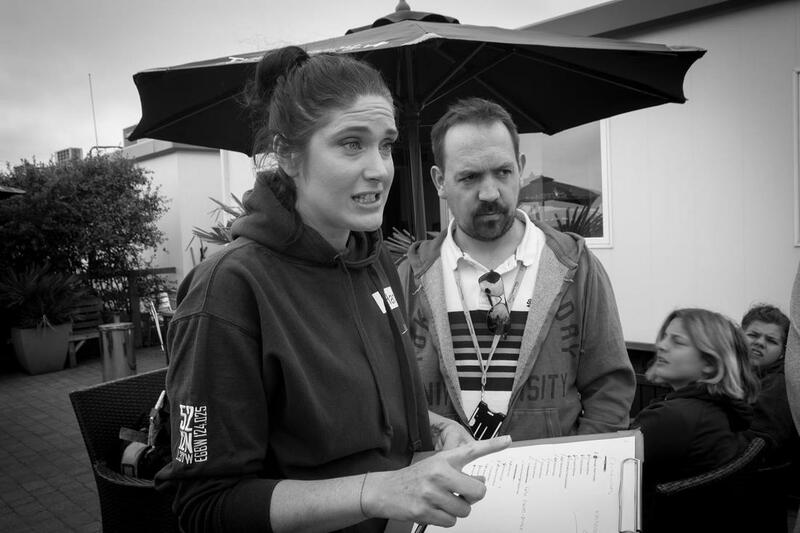 They are a pleasure to be around and hearing their lovely comments was very rewarding. 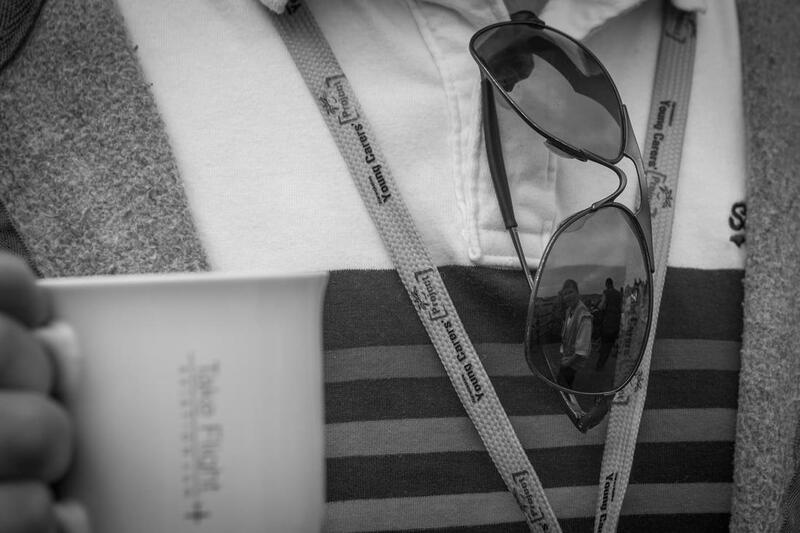 Hope to see you again next year!